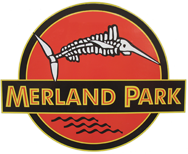 Merland Park is hosting its 4th Annual Ice Fishing Derby this weekend with proceeds going to the Kiwanis Club’s Terrific Kids Program. Sixty guests have reserved their stay at the Park and registered for the Derby. The ice is in great shape and the weather is warming up for the On Ice Games scheduled for Saturday at 1:00 right after the shore lunch. 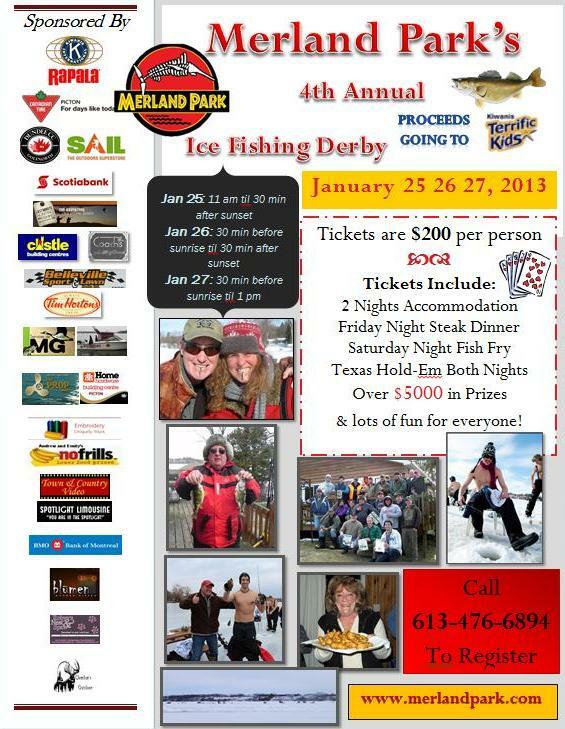 The weekend should be a great time with exciting games on the ice, awesome prizes, delicious food and lots of fun! A big thank you to all our generous sponsors and supporters for helping to make this annual event in the County a huge success!